Welcome to SkateIpswich.com. 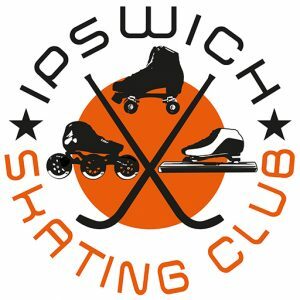 The website of Ipswich Skating Club. Due to the easter break the below sessions are not running.